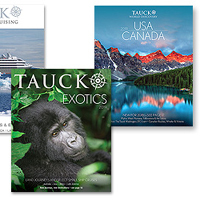 Tauck is giving away free 2019 calendars so get yours right away. Follow our link and supply them with your details and they will send this calendar along with their brochure to your mailing address. 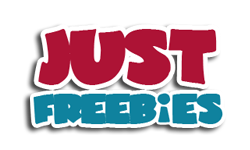 Click GET FREEBIE button and then supply them with your details to get yours.